Growing up under an international director as a father, Joshua was immersed in media from as early as he can remember. Growing up around media is what Josh contributes to his natural affinity for cinema and telling stories. Josh started producing his own video content as early as 12 years old. At 17 years old Josh met his wife on a studio set and was married in July of 2016. Josh enjoys spending time with his wife, travelling, and doing cardio. 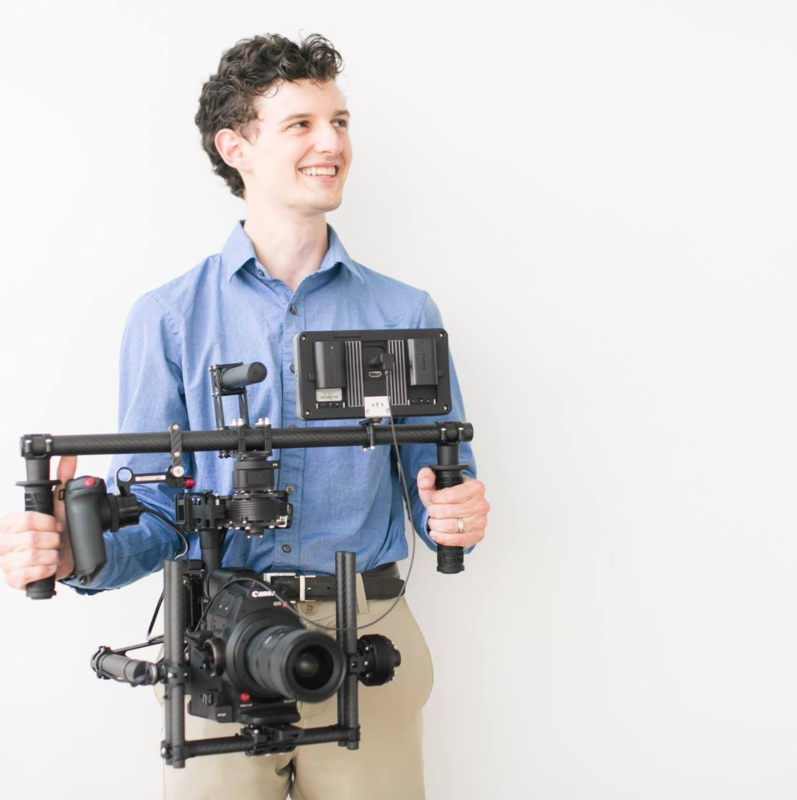 As of 2018, Josh has shot roughly 100 weddings and has been brought to 13 states for his work.